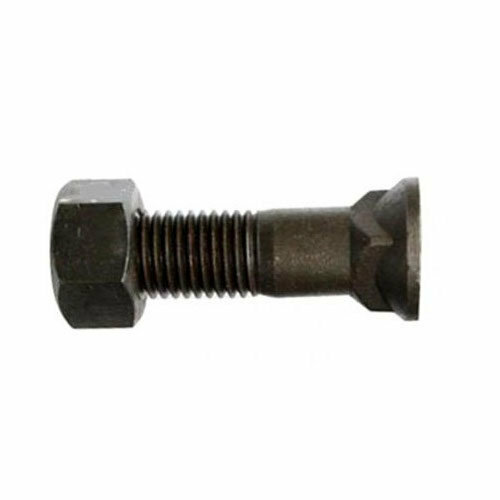 Our Comprehensive ranges of Carriage Bolts, Mushroom Head Square Neck Bolt and Cup Square Neck Bolt that are extensively used in various industries are available in wide shapes and sizes. Our Comprehensive ranges of Countersunk Head Carriage Bolts are extensively used in various industries in wide shapes and sizes. 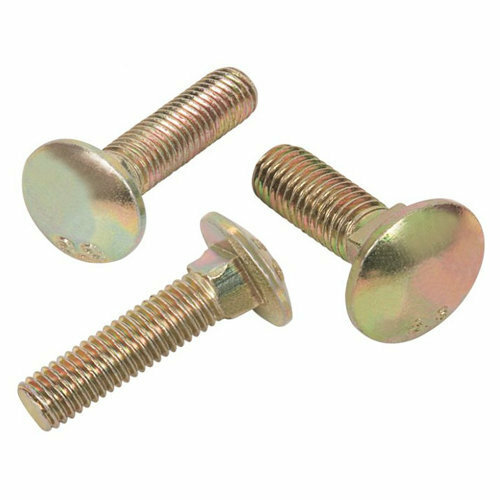 Our Comprehensive ranges of Flat Countersunk Nib Bolts are extensively used in various industries in wide shapes and sizes. 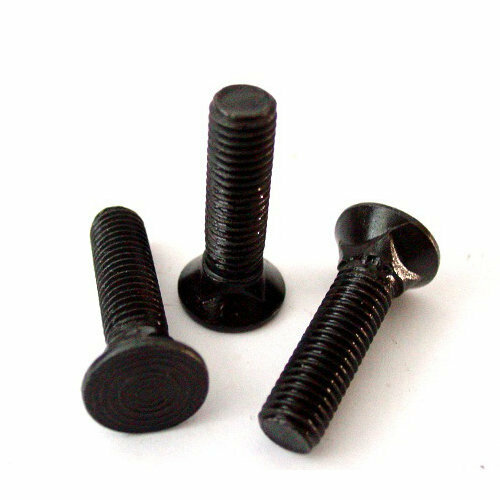 Our Comprehensive ranges of Flat Countersunk Square Neck Bolts are extensively used in various industries in wide shapes and sizes.